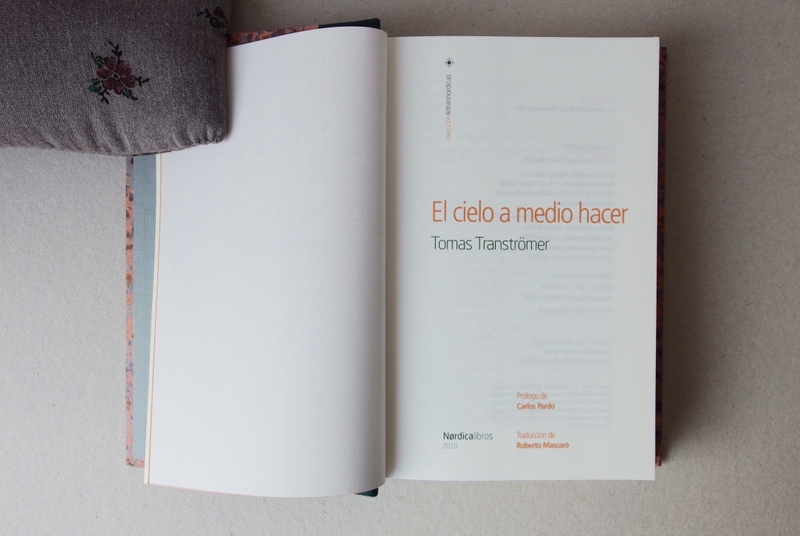 The new binding of complete poems of our beloved Swedish poet Tomas Tranströmer. 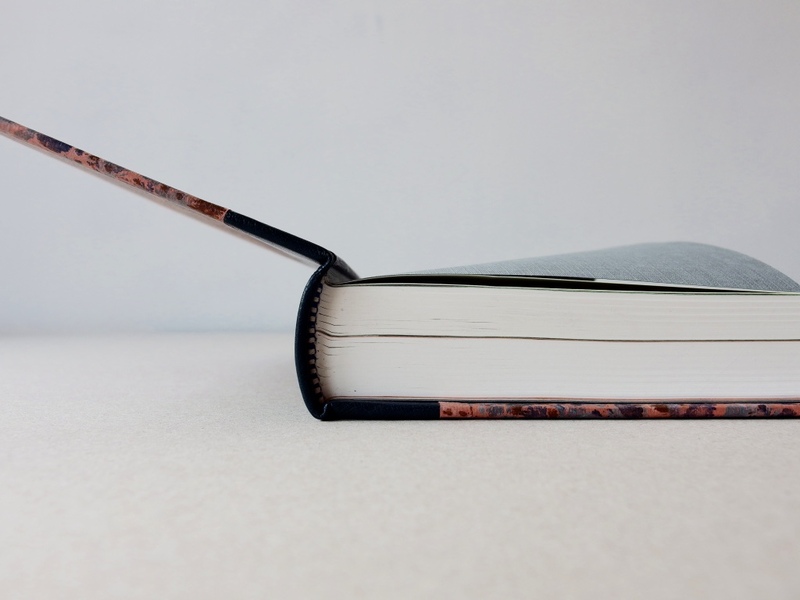 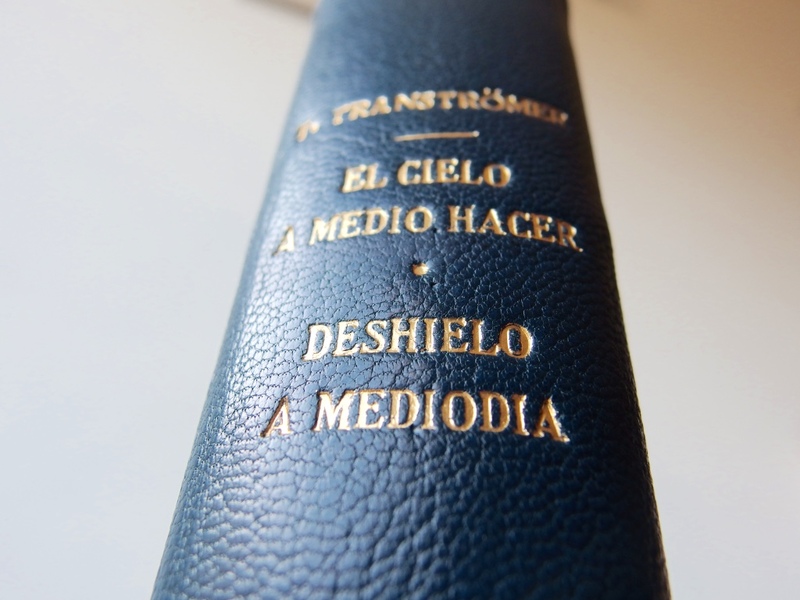 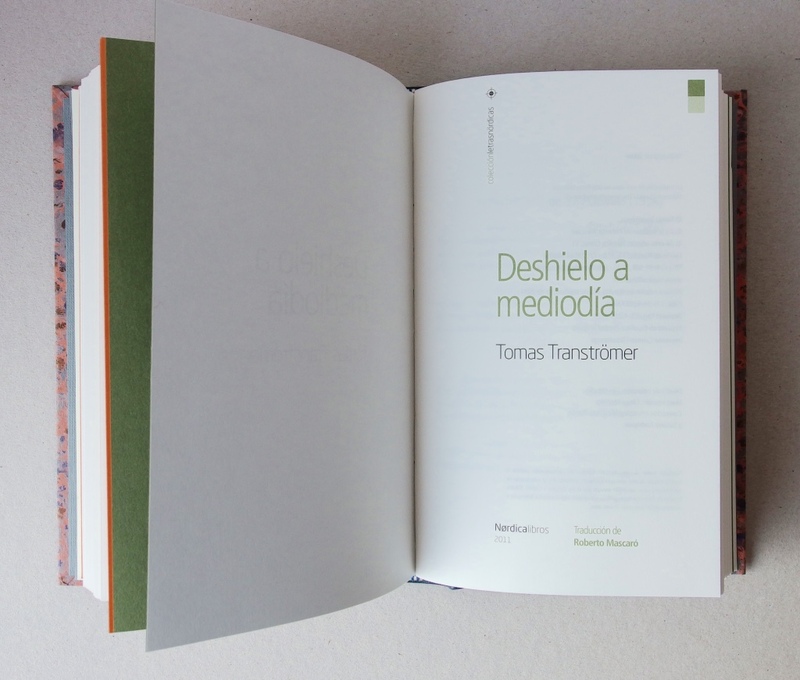 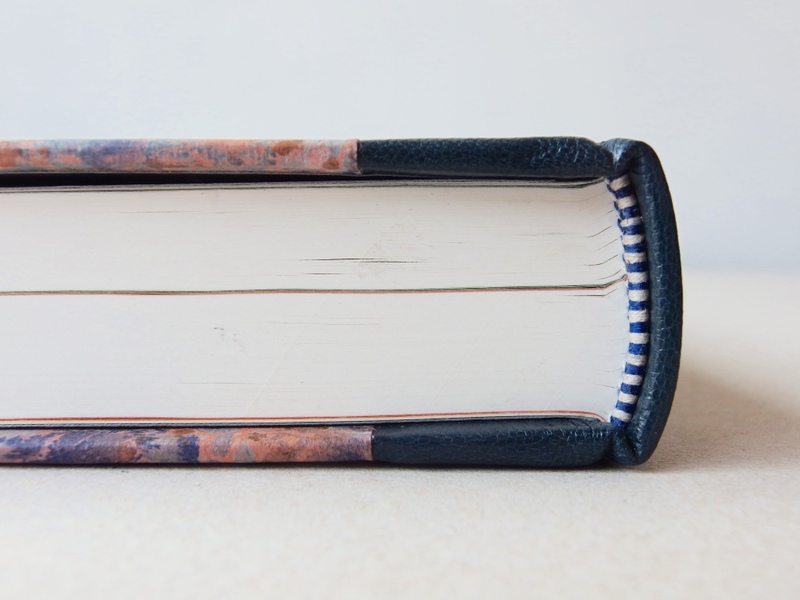 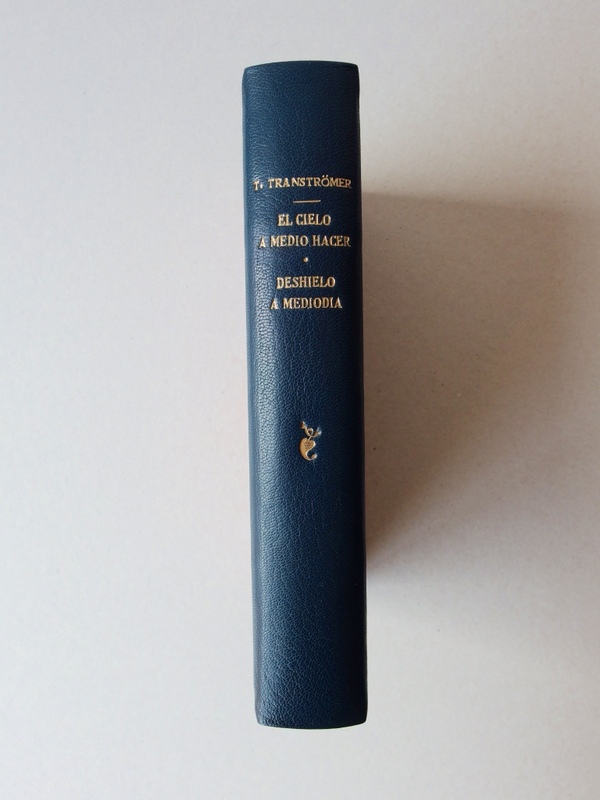 Two books of poems, that were published separately by the same Spanish publishing house “Nørdica Libros” (2010 and 2011) and that makes whole corpus of the poetry of T. Tranströmer, were bound together in one half-leather book. 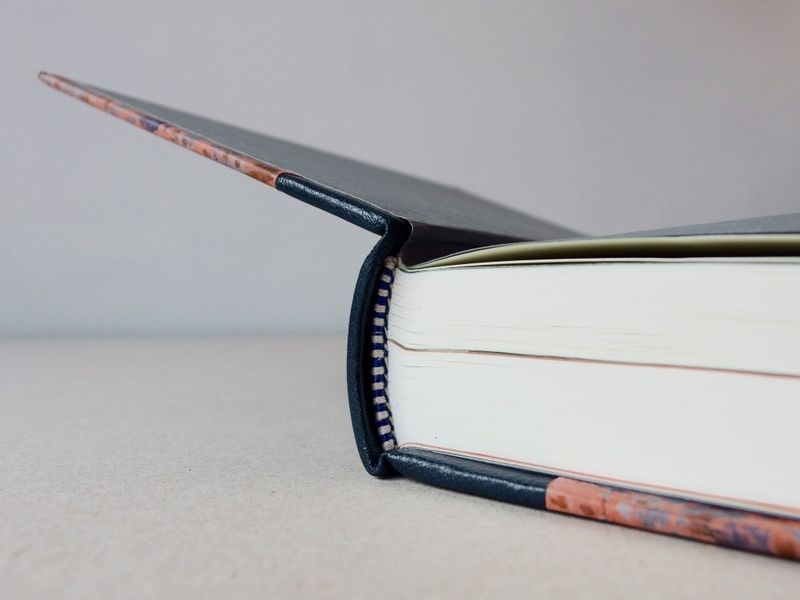 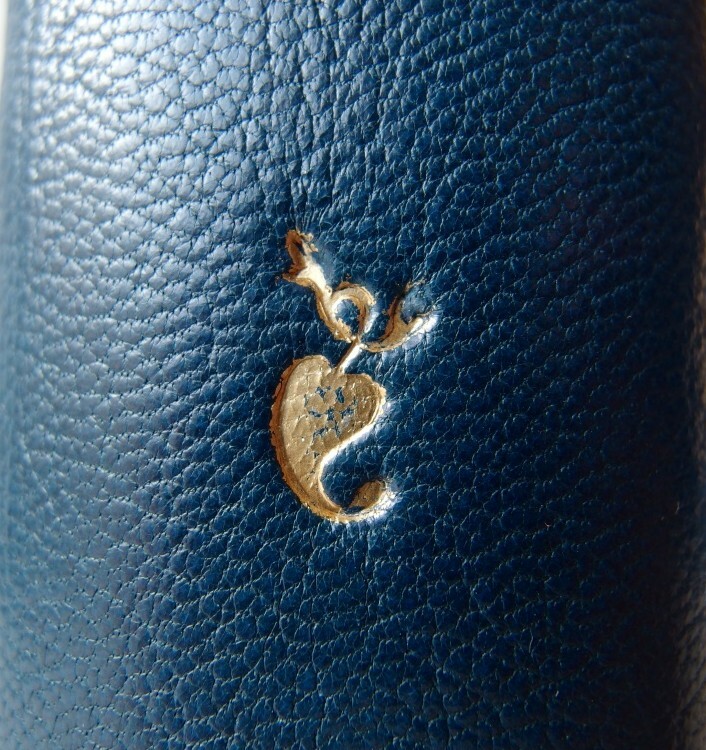 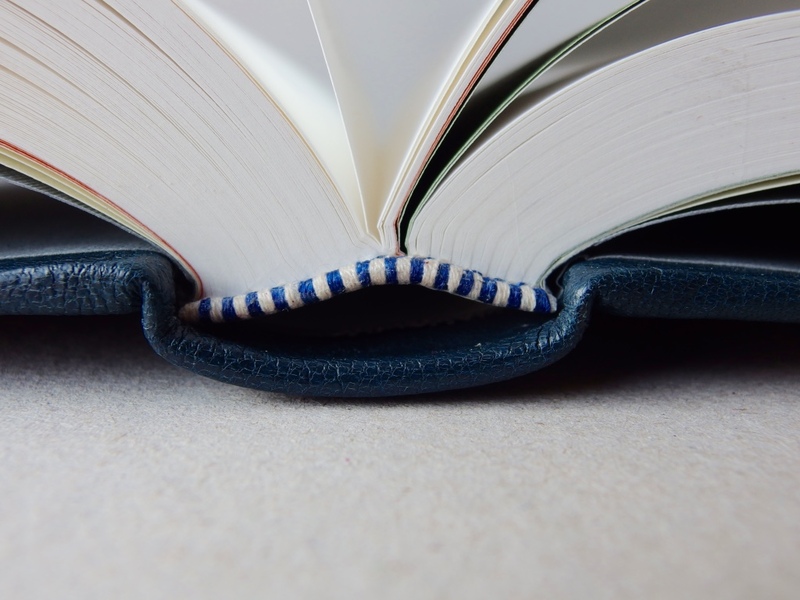 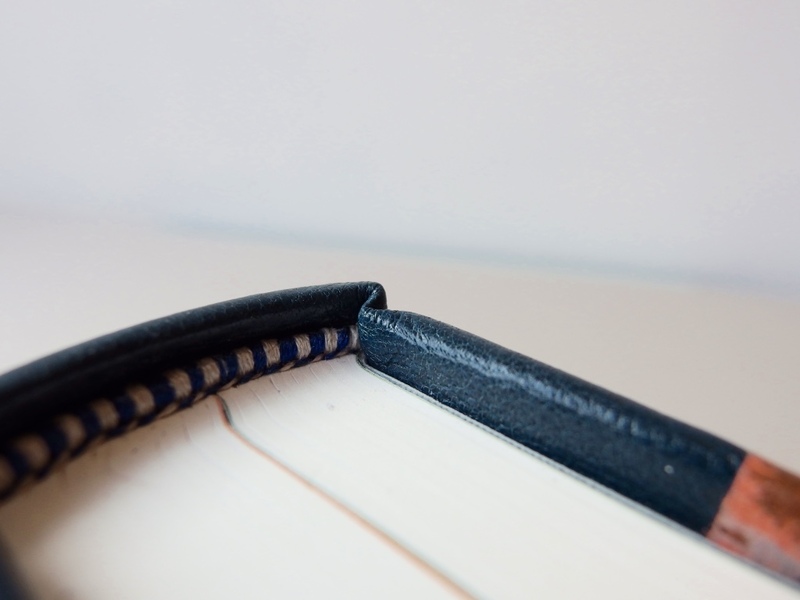 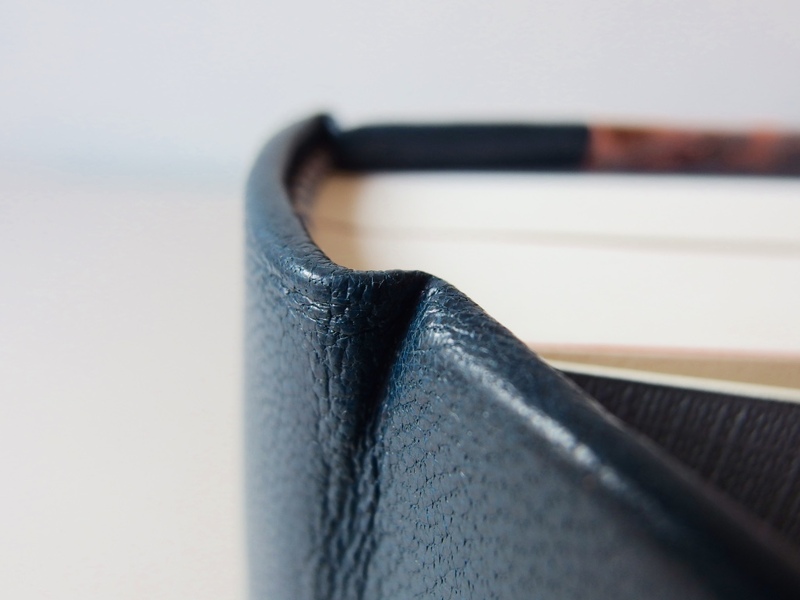 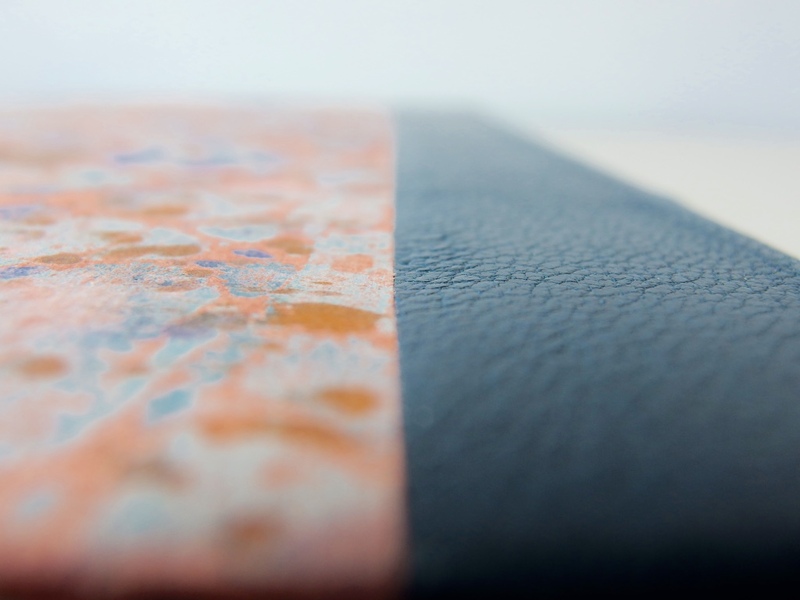 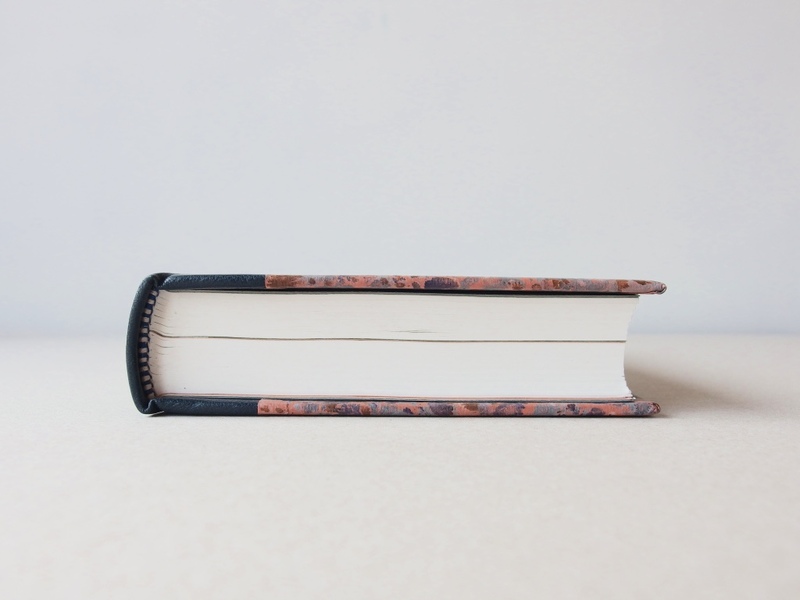 The binding was made during the course of bookbindery in leather, with the guidance of Georgina Aspa Vendrell, a teacher of bookbindery in Escola d’Art La Industrial (Barcelona), alumnus and successor of working techniques of famous Barcelonian bookbinder Josep Cambras. 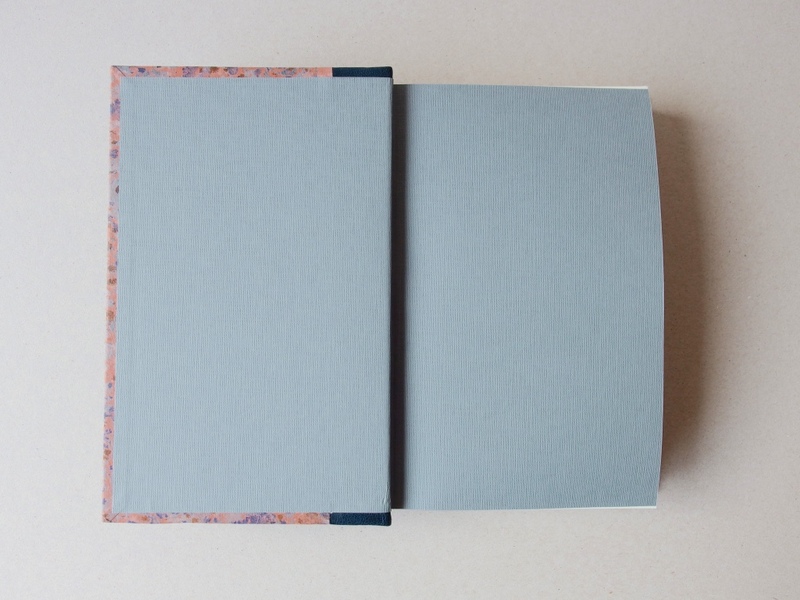 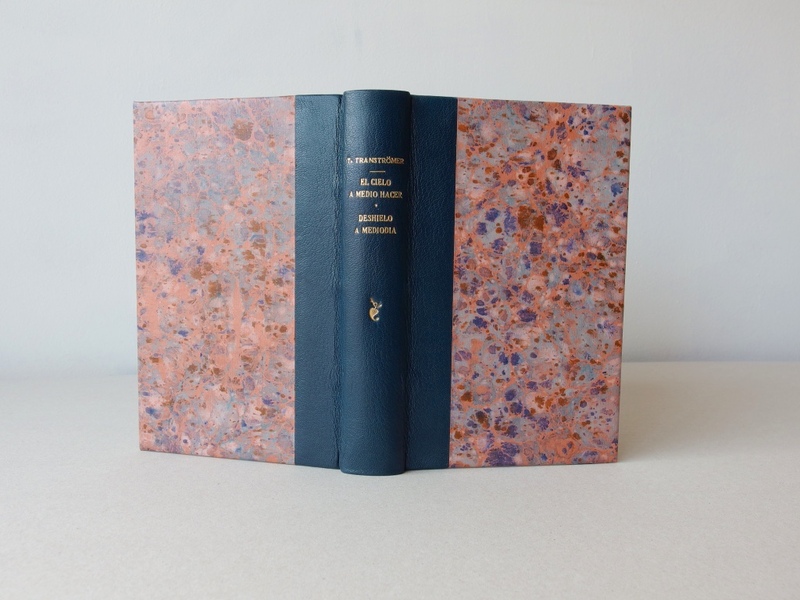 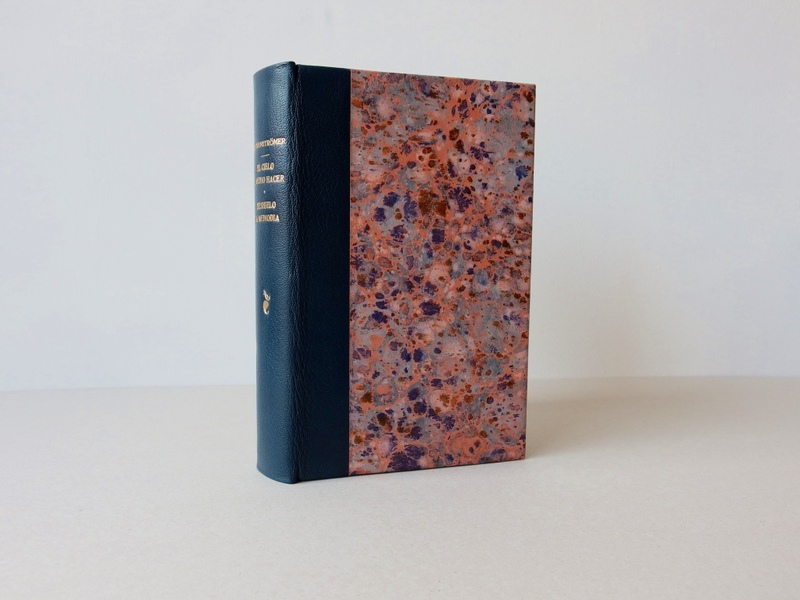 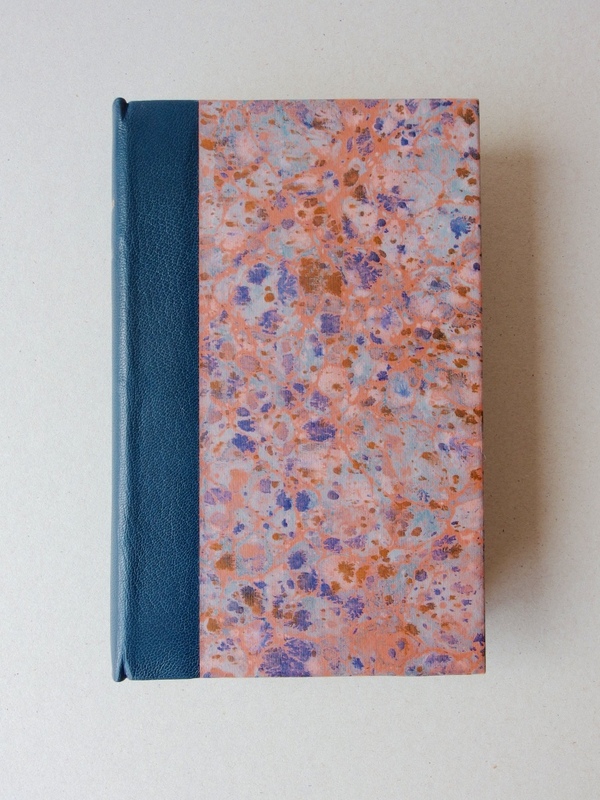 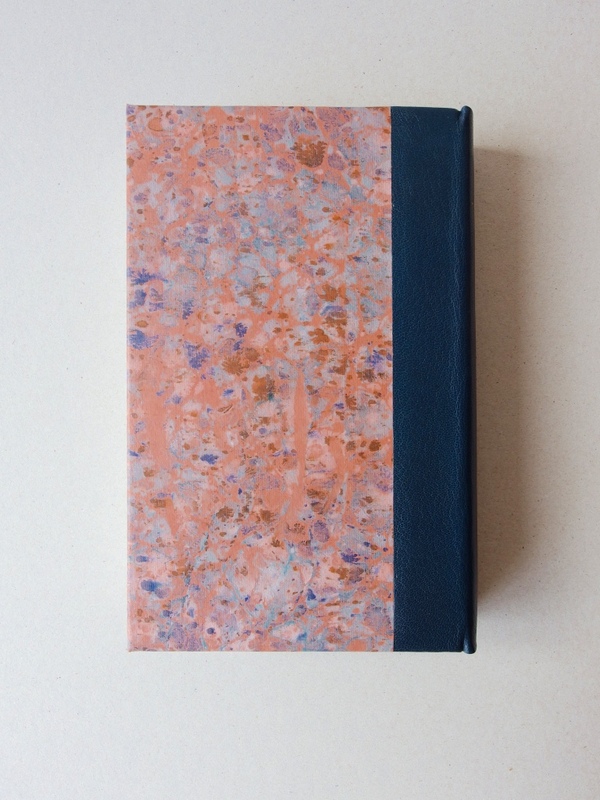 Dark blue shagreen, marbled paper, guilding by Georgina Aspa Vendrell.